...and, most importantly, help our kids! 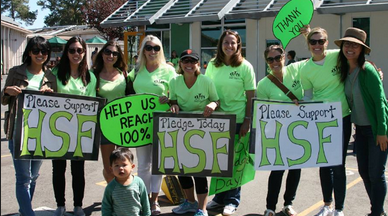 HSF has a long-standing tradition of hosting fun, exciting, profitable events for our kids, parents, and the community. These events are made possible by the enthusiasm, creativity, and overwhelming number of volunteer hours contributed by our Hillsborough schools' parents - each year, parents volunteer approximately 88,000 hours to our schools! 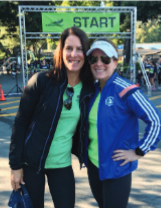 I can't stress enough that the early years of our children go by too quickly, and the best way to capture the moment is by getting involved in your school community. THANK YOU for helping HSF continue the tradition of having successful events and fundraising. Your efforts make all the difference in our outstanding schools.